Drive and destroy your way to glory Your fans are calling out for destruction and you're going to make sure they get it! 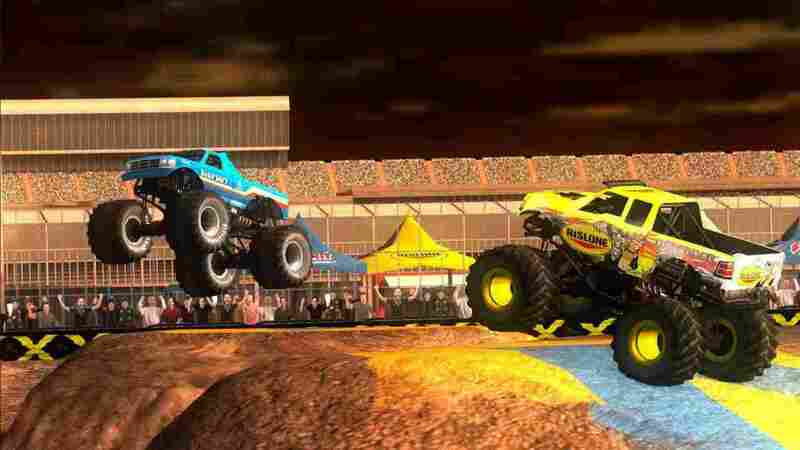 Get behind the wheel of one of 30 monster trucks and put it to its limits to destroy everything in sight. 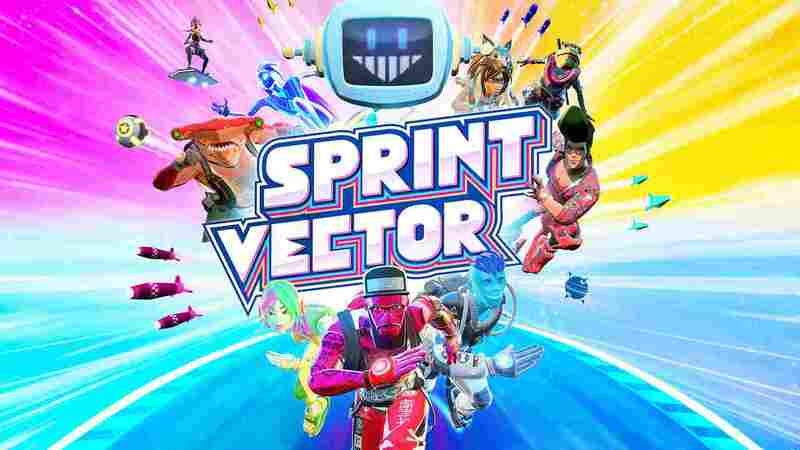 Spin your wheels in competitive Drag races or send your ride leaping off jumps and smashing into other cars in Freestyle mode.